We do manufacture & exporter of Aluminium Forging which caters to Electrical, Valve ,Aerospace and General engineering industries. 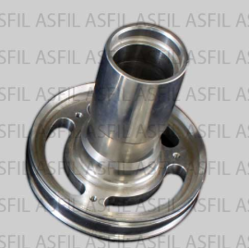 The Aluminum Forging we manufacture are made from 6061, 6082 , HE30 , HE15 alloys which are used in electrical and general engineering industries. For Aerospace application 7000 Series of Aluminum grade is used. 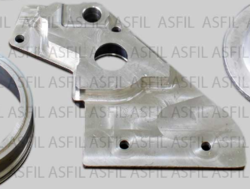 All aluminum forging are heatreated after forging as per the application and completed machined. Mostly aluminum grade we use for electrical industries are 6061 and 6082. 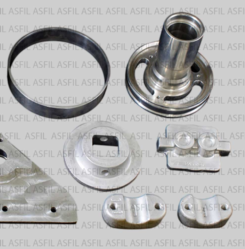 Widely used Aluminum grade for Aerospace forging are 7075 and 7025 grade. These grade are also heat treated after forging according to the application. Then completely machined to customers specification. Looking for Aluminium Forgings ?